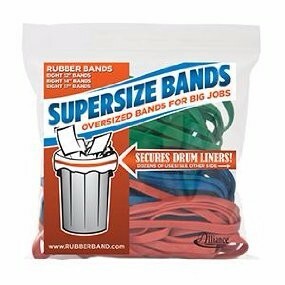 These heavy duty elastic bands are great for keeping large items bundled and secured. An economical and reusable alternative to twine or strapping, they're flexible and versatile for use with oddly shaped items. Large trash can liners can easily slip out of place, causing a mess within the garbage can. 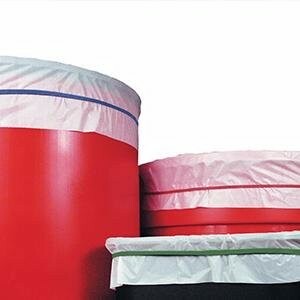 SuperSize Bands keep drum liners secured while allowing for easy removal and replacement. 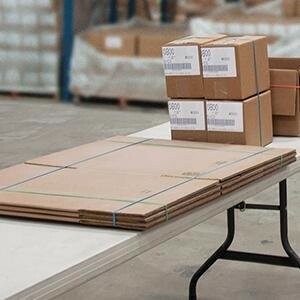 Use SuperSize Bands to hold carton flaps open while you're picking or packing an order. 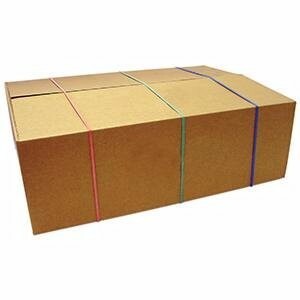 These industrial rubber bands also keep items of a variety of shapes and sizes in place for shipping or storage. Add an extra element of security to plastic bins and containers. These big elastic bands can be used as a packaging tape alternative to secure lids on boxes and containers, allowing for easy access. 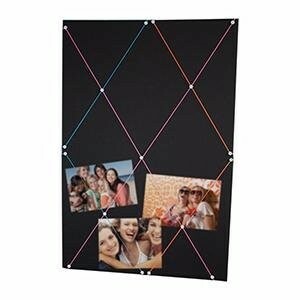 Use these large rubber bands to create a bulletin board that displays photos, stores bills and other items. You can also use these rubber bands for keeping glued parts together until they're set. 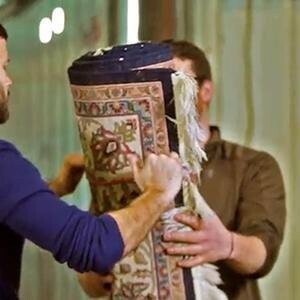 Large items like carpets and mats are easily and neatly stored using SuperSize Bands. Secure a plastic tarp or furniture covering over chairs, tables and sofas while in storage or moving.